Georgia farmers scored what many view as a significant victory when the U.S. Environmental Protection Agency extended the registration of the controversial weed killer dicamba for two years. 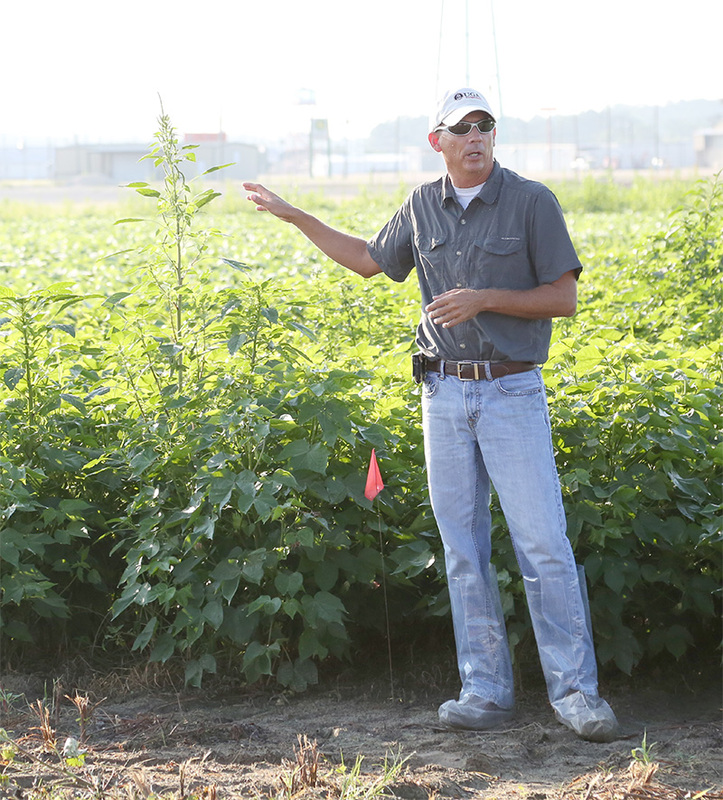 The herbicide can be used for over-the-top weed control in cotton and soybean fields, according to Stanley Culpepper, University of Georgia Cooperative Extension weed specialist. Beginning March 1, Robert N. Stougaard will be the assistant dean of research for the University of Georgia College of Agricultural and Environmental Sciences. 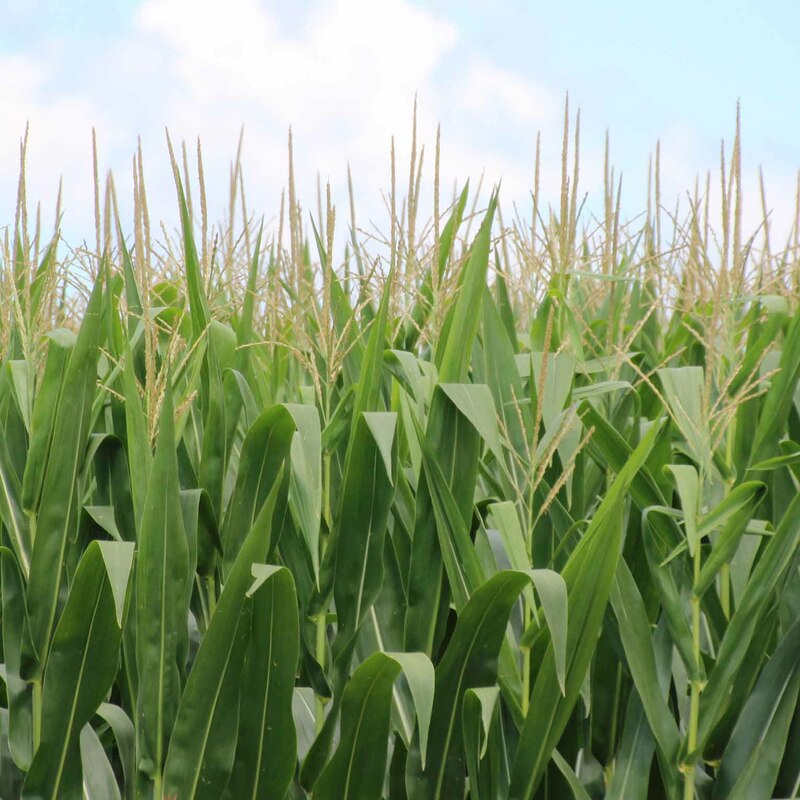 He will be responsible for the overall supervision of the college’s seven research centers and farms and three major agricultural experiment stations located across the state. World-renowned researcher Stanley Culpepper, University of Georgia Cooperative Extension weed scientist on the UGA Tifton Campus, will receive the 2016 regional Excellence in Extension Award from the Association of Public and Land-grant Universities (APLU). Like many other young people, plant pathology graduate student Russell Ingram’s friends have an epic road trip planned for this summer. The difference is that instead of setting off for a music festival in the desert or visiting a beach, Ingram’s pals are hitting the road in search of jobs. 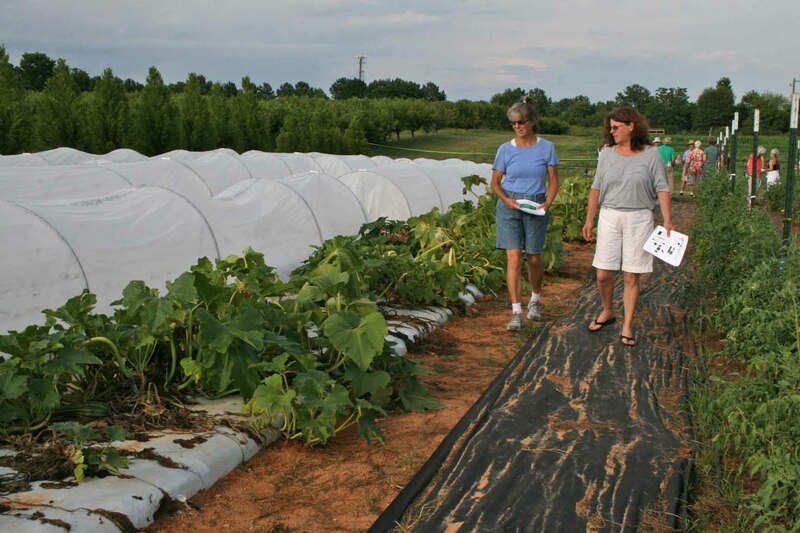 Organic and sustainable agriculture experts from the University of Georgia will host their fifth annual Organic Twilight Tour on Thursday, July 14 from 6-8 p.m. at the College of Agricultural and Environmental Sciences Durham Horticulture Farm at 1221 Hog Mountain Road in Watkinsville, Georgia. The Sunbelt Ag Expo in Moultrie, Georgia, is vital to the research coordinated by the University of Georgia’s various commodity teams. Georgia cotton farmers are successfully managing the state’s most problematic weed, glyphosate-resistant Palmer amaranth, by using many methods, including hand-pulling the weed out of their fields. But tackling the weed is drastically cutting into their already limited profits, according to University of Georgia weed scientist Stanley Culpepper. University of Georgia Cooperative Extension county agents will now come to farms to teach a series of pesticide-focused trainings to agricultural producers through a new, unprecedented training initiative.